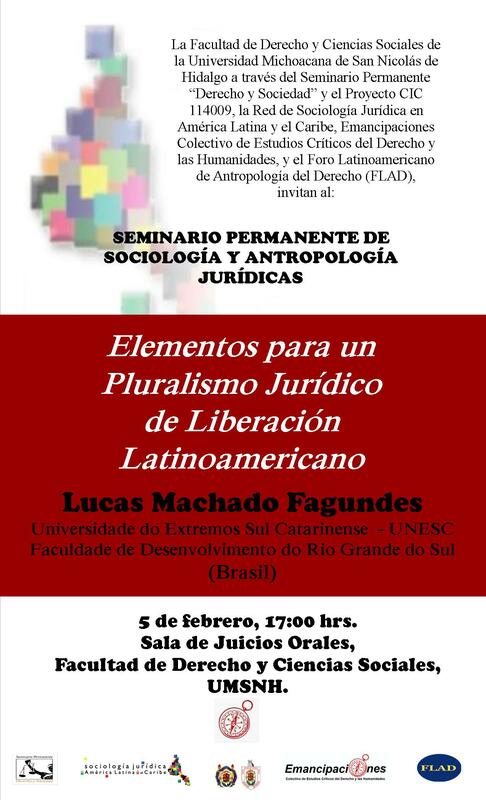 Queremos compartir la invitación para participar en la propuesta de workshop “The Policy of Cultural Rights: Socio-Legal Perspectives on Cultural Diversity”, que se presentará para la convocatoria del Instituto Internacional de Sociología Jurídica de Oñati (IISJ). 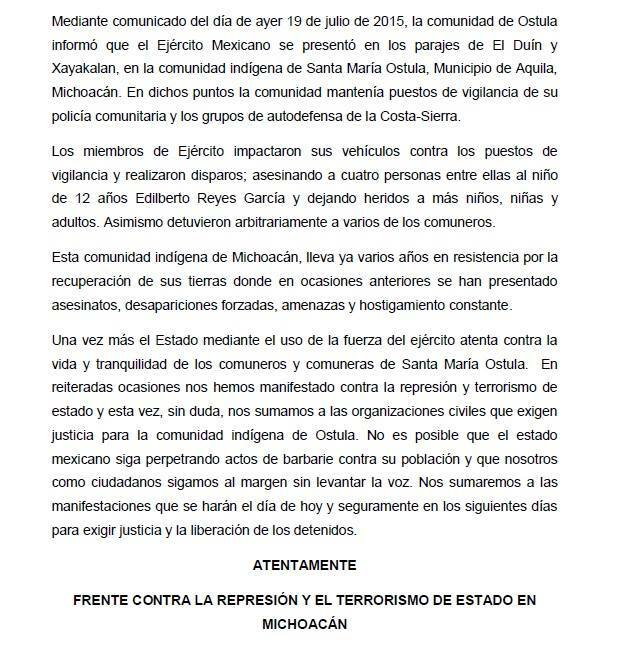 La propuesta es presentada por Miren Manias Muñoz (miren.manias@gmail.com) y Lucero Ibarra Rojas (luceroibarrarojas@gmail.com), integrante de este Colectivo Emancipaciones. 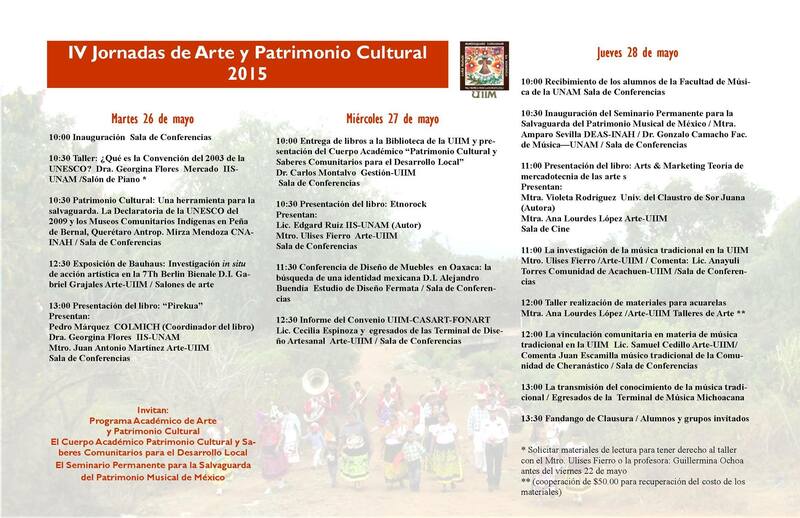 Due to its social and economic contribution the cultural production is a relevant matter for governments. On the one hand, cultural goods play a core role in social cohesion, strengthening commonly held values and territorial identity as well as being able to spread out knowledge through the community. So, in the first place, culture constitutes a source of unity and identification enabling citizens the sense of belonging to their own nation. However, even if the cultural production is an expression of meanings from local content and point of view, it is also connected and influenced by the current global context. On the other hand, creativity depends on the value of use; on the level of its demand and industrial activity where money becomes the exchange value. Considering that there are evidences of the sectors’ positive impact to the local economy, this contribution of culture should also be measured. Given its centrality, it is not surprising that culture is also present in the language of rights. Cultural rights refer to the rights of production, consumption and access that people have to the world’s creative industry (UNESCO, 2005). For that reason, it is important to not understand individuals simply as consumers of cultural goods but rather as producers and participants of the cultural system; while distribution companies as means of carrying cultural goods to the audience. In this context, the state and public institutions become the main regulation bodies for the whole production, distribution and exhibition process of culture. This would involve accomplishing the principle of diversity and establishing spaces for its visibility, promotion as well as access to it through specific means of distribution. However, decision-making in this field also falls to education providers, regional and local authorities, employers’ organizations, trade unions and the media. Therefore, what is the role of law, particularly of public policies and cultural regulation, in guaranteeing the cultural diversity? In the context of diverse societies, this becomes a central issue to the concerns of democratic states. 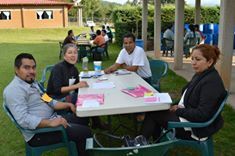 The notion of cultural unity inside a single state has often led to the attempts of constructing a homogeneous cultural landscape while erasing internal cultural differences. However, many cultures have coped with attempts of eradication and now the paradigm in several states has turned into a view which formally aims “rescuing” and promoting the cultural diversity. Thereby, it is necessary to stress here that the cultural production strongly depends on a particular sociopolitical context and regulation. While the development of cultures is not entirely dependent on state sponsorship, the processes carried through the state are central to understand the interactions of different cultures. State promotion or limitation of certain cultural expressions can indeed make for an environment where some cultures are deemed more legitimate than others. This has also been recognized internationally by the 2005 UNESCO Convention on the Protection and Promotion of the Diversity of Cultural Expressions. Cultural policy is now to be judged as it is able to overcome discrimination of minority cultures in democratic states. Although it is recognized that law’s possibilities strongly depend on the public policies that it enables, socio-legal scholars tend to focus on the processes that are directly carried through the judiciary. The workshop aims to highlight the challenges that remain for the states that intend to overcome traditions that have placed certain cultures over the others, in a context in which the correspondence between a nation and a state is no longer deemed the only possible configuration of a state. There is often a link missing between the abstract legal norms that guaranty cultural rights and the experiences and possibilities people have to instrumentalize them. This link is the cultural policy and needs to be analyzed in its proposals and actors to evaluate which instrumentalization of law means. It is through cultural policy that content funding, production and promotion in general is handled, and this shapes people’s practice of cultural rights. When this link between rights and reality is not taken into consideration, the processes that determine the continuity of a culture become invisible. Cultural industries: economy and nation building (identity, language, resistance…). 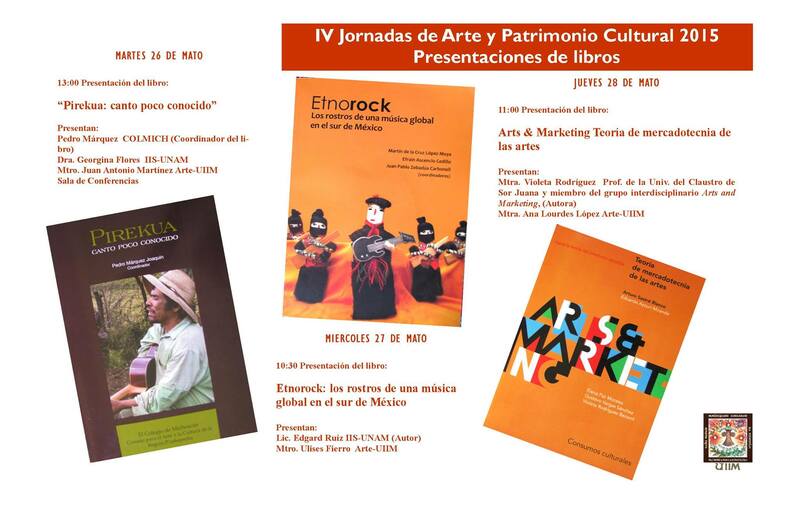 The media and the arts: the possibilities for diversity in a global context. 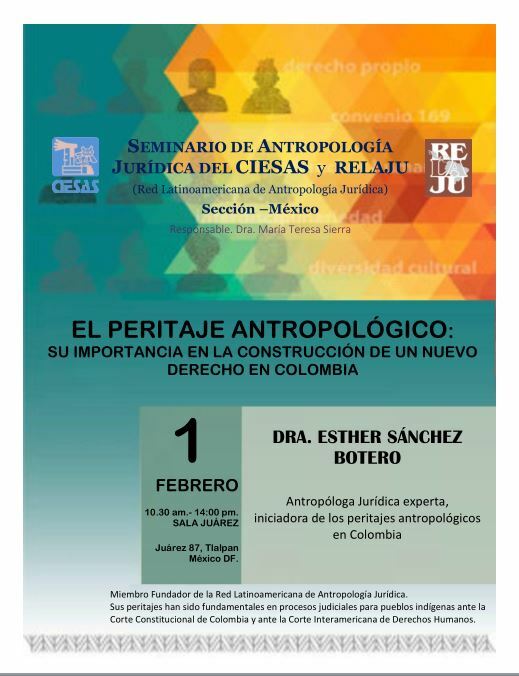 Cultural governance and intellectual property: law mechanisms and the role of the public agents as cultural sponsors. 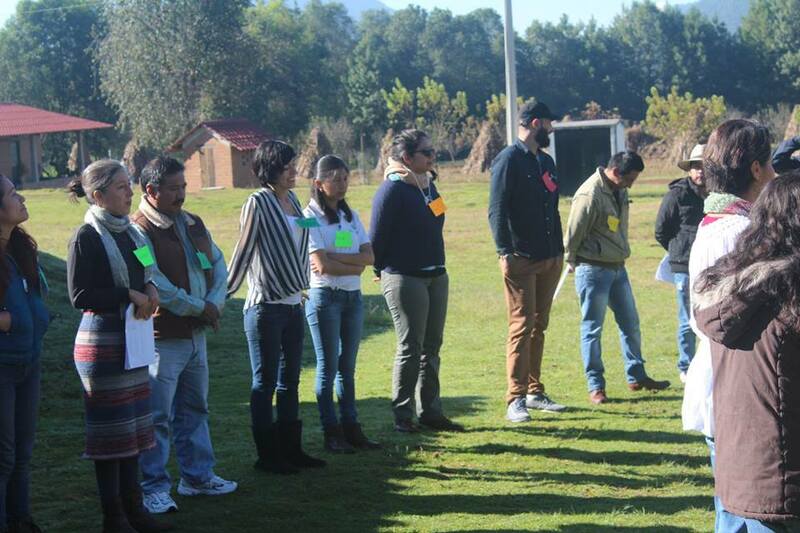 The protection of local/small cultures without institutional recognition. 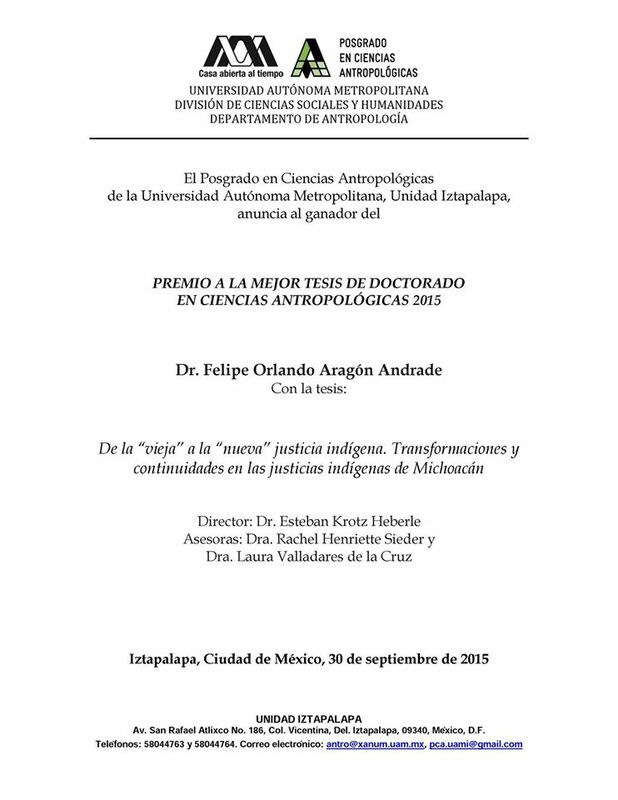 Las personas interesadas en participar deberán enviar a las organizadoras su propuesta de título, abstract y una breve biografía antes del 8 de enero de 2016. 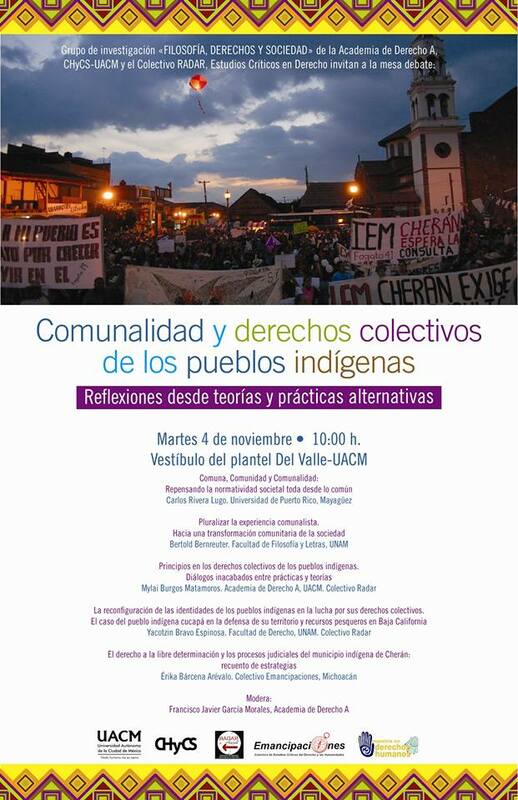 El Seminario permanente de análisis de temas o decisiones del Sistema Interamericano de Derechos Humanos invita a su Primera Jornada abierta Los derechos de los pueblos y comunidades indígenas y tribales a la luz de los estándares del Sistema Interamericano de Derechos Humanos, que se llevará a cabo el día miércoles 28 de octubre de 2015, 10:00 a 19:30 hrs. En la mesa 2, La construcción del Derecho y los derechos desde los pueblos y comunidades indígenas y tribales, se contará con la participación de nuestro compañero Orlando Aragón, quien se une a la discusión con Yacotzin Bravo y Germán Sandoval Trigo. Mayor información y el programa completo se pueden consultar aquí. 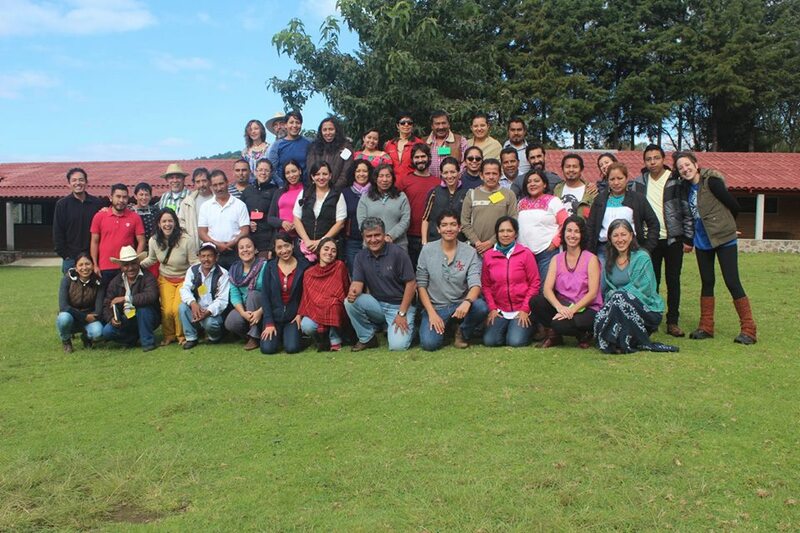 La Universidad Intercultural Indígena de Michoacán (UIIM), a través del Programa Académico de Arte y Patrimonio Cultural, el Cuerpo Académico Patrimonio Cultural y Saberes Comunitarios para el Desarrollo Local y el Seminario Permanente de Salvaguarda del Patrimonio Musical de México, invitan a las IV Jornadas de Arte y Patrimonio Cultural, que se llevarán a cabo del 26 al 28 de mayo de 2015. 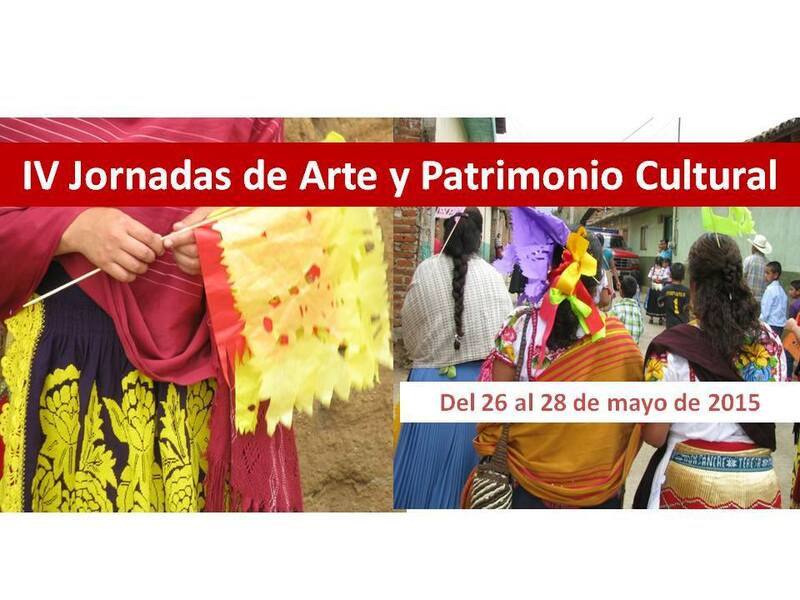 Las actividades propuestas muestran un interés por la discusión del patrimonio cultural desde distintas fronteras y miradas. Abordando su desarrollo y estudio, su regulación y el rol que tiene al interior de las comunidades. 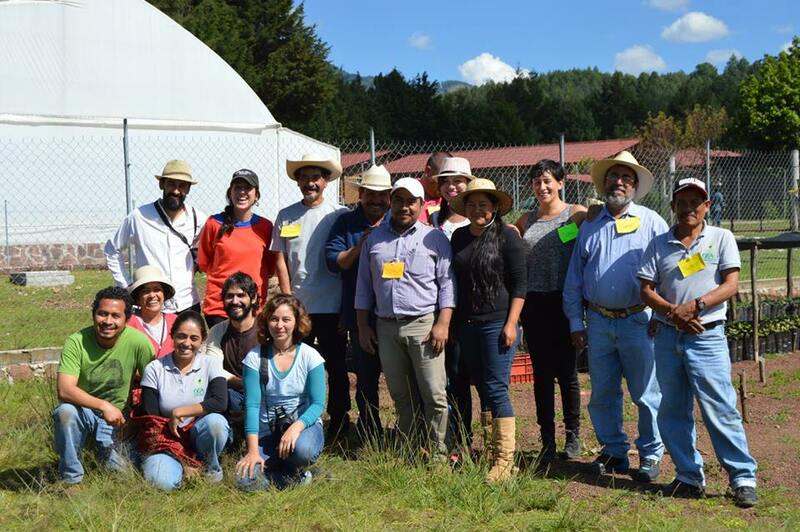 Las actividades se realizarán en el Campus P’urhépecha, carretera San Juan Tumbio-Cherán km. 16.2. 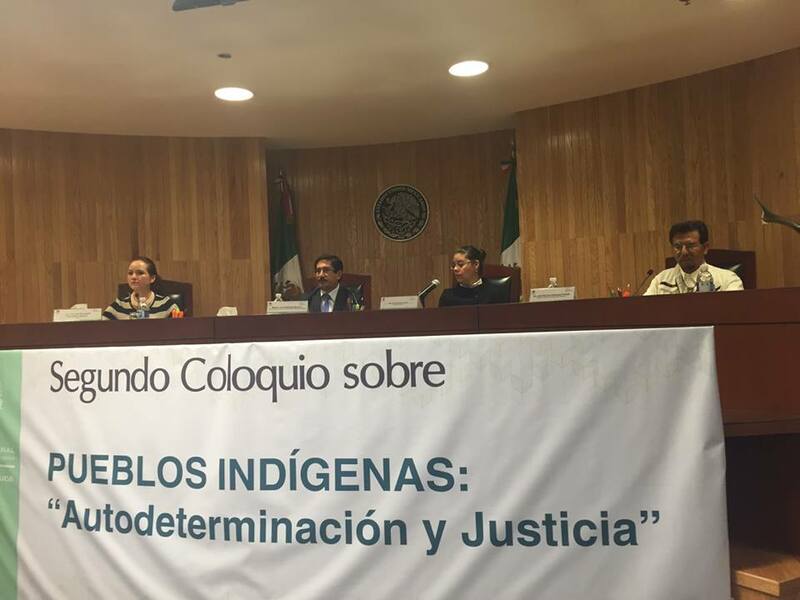 El pasado 25 de junio se realizó en el Museo de El Carmen en la Ciudad de México la Mesa Redonda “Los derechos de los pueblos indígenas ante los tribunales. 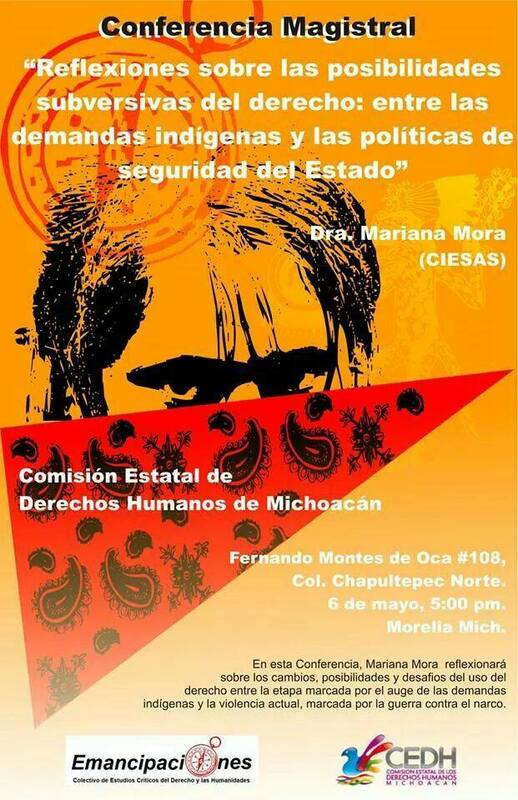 El caso de San Francisco Cherán Michoacán” organizada por el Instituto Nacional de Antropología e Historia (INAH). La Mesa tuvo por objetivo discutir los alcances y la trascendencia de la sentencia emita por el Pleno de la Suprema Corte de Justicia de la Nación en el juicio de controversia constitucional que ganó el municipio indígena de Cherán al poder ejecutivo y legislativo de Michoacán por violar su derecho humano a la consulta mediante la aprobación y publicación de una reforma constitucional en materia de derechos de los pueblos indígenas. Participaron en el evento integrantes del Consejo Mayor de Gobierno Comunal, el Dr. Orlando Aragón Andrade Asesor jurídico de Cherán, el Dr. José Ramón Cossío Ministro de la SCJN, la Mtra. Magdalena Gómez Especialista en derechos de los pueblos indígenas, la Dip. 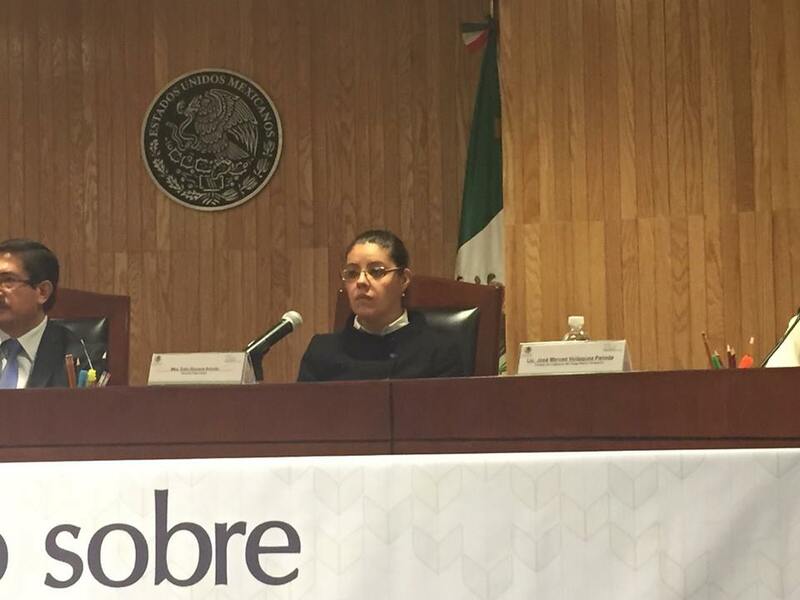 Selene Vázquez Presidenta de la Comisión de Justicia del Congreso del Estado de Michoacán. La mesa fue moderada por el Dr. Francisco López Bárcenas. Agradecemos al canal del INAH la grabación del mesa y la oportunidad para difundirla en este medio. El vídeo se puede ver aquí.